Passionate farmers commited to quality ! A wholesome and balanced diet is a key element to good health. 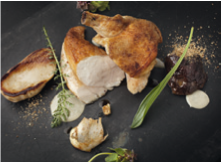 Free-range poultry is bred traditionnally and fed exclusively with natural products – that’s why Auvergne’s Free-range Poultry has the unrivalled taste of authentic products. 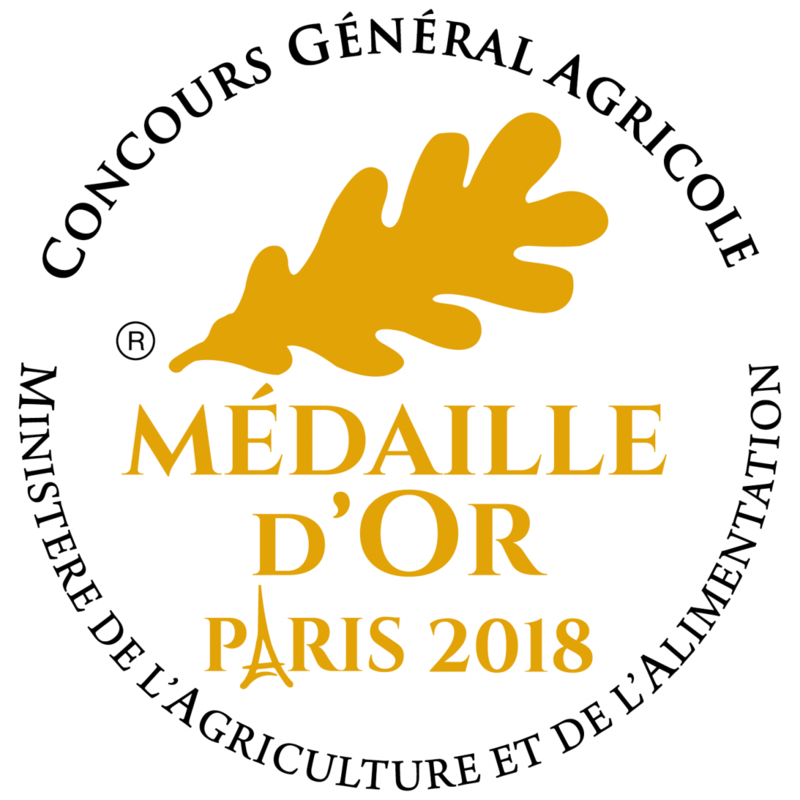 It is also officially certified by the French “Label Rouge” and IGP (“Identification Géographique Protégée”, Protected Geographical Designation) quality marks. Superior quality guarented by the "Label Rouge" requirements"
Our poultry is free-range : it is bred in large, grassy and shaded environments – therefore preserving their taste. Its food is naturally rich in cereals. Each step of the production process is meticulously checked. With its vast plains and volcanic mountains, Auvergne offers an extraordinary rich terroir. On these plentiful lands, passionate farmers dedicate themselves to offering outstanding taste while respecting traditions – so that you can enjoy the authentic taste of free-range poultry. In addition, the exceptional nutritional qualities of these products make them particularly popular. 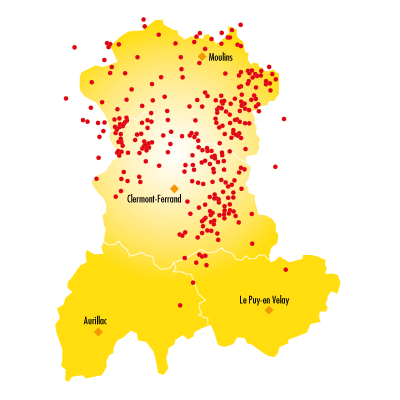 For your health and pleasure, choose auvergne's free-range poultry ! It is recommended to eat poultry 3 to 4 times a week for a good dietary balance. Auvergne’s free-range poultry has both excellent nutritional qualities as well as incredible taste ! With their low fat flesh, they provide a rich source of proteins, minerals and vitamins.